Cheapest ever, according to CamelCamelCamel for a timeless classic. out of curiosity is it the design that makes this so expensive? its erm a …out of curiosity is it the design that makes this so expensive? 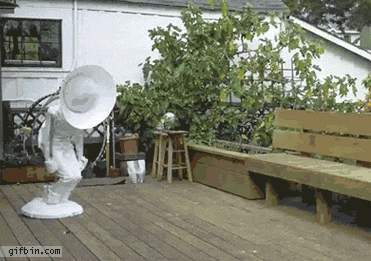 its erm a lamp! 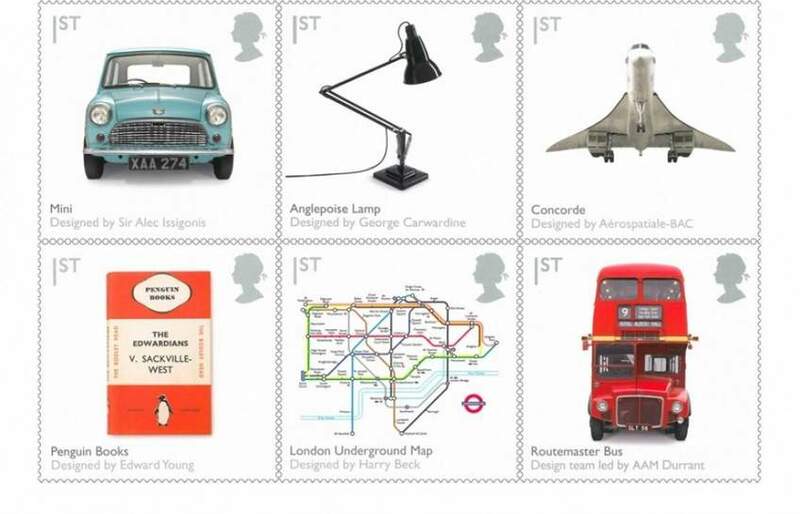 It's a design classic, iconic enough to have been put on a stamp - and look at the company it's in. Very good price. Almost bought during black friday sale but I seem to remember it was around £60. Couldn't resist this time. out of curiosity is it the design that makes this so expensive? its erm a lamp! Anglepoise are the Rolls Royce of lamps and remain functional for years. I have had 2 for many years and they still perform as good as new. 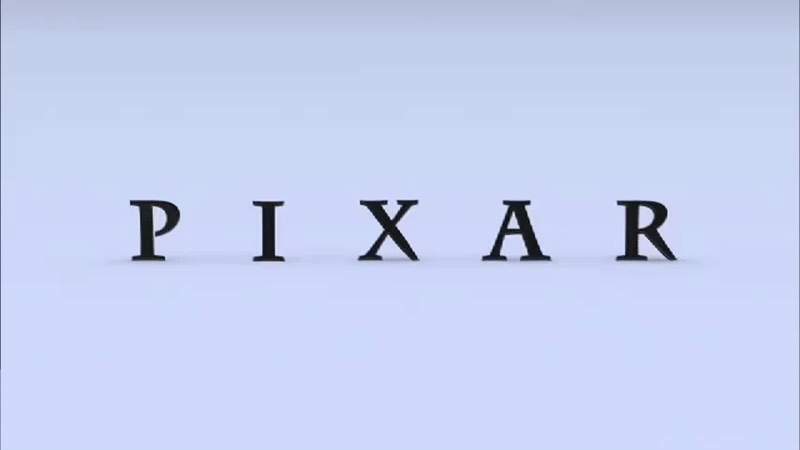 It's a classic design and the original, not to mention its functional too. These lamps last a lifetime. Anglepoise are the Rolls Royce of lamps and remain functional for years. I …Anglepoise are the Rolls Royce of lamps and remain functional for years. I have had 2 for many years and they still perform as good as new. Most lamps last years. I have two cheap lamps, both are more than 15 years old and works fine. Approximately 3 years ago I bought a good led one, best lamp ever. Especially if you have an artistic hobby on desk. Black or brushed, I can't decide? I also like the more industrial look of the original 1227 (much more expensive though). I paid around a tenner for mine, different make, same job. I've had one of these for over a decade in silver (which colour they no longer sell). It's only £9 today. They (it's ikea for anyone who doesn't want to click the link) have a few similar type of lamps ranging from £9 to £50 listed under Work lamps. I accept that they are imitations of the original, but I'm too tight to pay that much for a table light. I have voted this deal hot, but it's not for me. Tempted. For some reason i really like the look of this ikea …Tempted. For some reason i really like the look of this ikea one:http://www.ikea.com/gb/en/products/lighting/work-lamps/forså-work-lamp-nickel-plated-art-10146766/I also like the more industrial look of the original 1227 (much more expensive though). I have the IKEA one and it's excellent. I know Anglepoise was the original but I honestly can't see any reason other than brand name that makes it better than this and the price difference is just astonishing. I'm all for supporting the local/original brand but I don't think a deals site is the place for it. "WHERE ARE ANGLEPOISE LAMPS MADE? .... at Anglepoise we choose to manufacture our products where most appropriate to do so. The majority of our standard collections are manufactured to our exact specifications in carefully selected factories in China, where we adopt a hands on approach to product development and quality control." I have an two, one 65 and the other nearly 80 years old. It’s a stunning piece of design history, if you don’t understand or appreciate that then don’t buy one and DON’T come in here and comment on it. Would you go to antiques roadshow and heckle: “How much? You can get one from ikea!” Philistinism. Iconic invention compromised by the quality of production? I bought a replica from Asda for £20!! Thanks! I have an two, one 65 and the other nearly 80 years old. It’s a stunning p …I have an two, one 65 and the other nearly 80 years old. It’s a stunning piece of design history, if you don’t understand or appreciate that then don’t buy one and DON’T come in here and comment on it. Would you go to antiques roadshow and heckle: “How much? You can get one from ikea!” Philistinism. What gives you the right to say who can or can not post in a thread? I wasn't being rude, aggressive or insulting, not something you can say. I was simply pointing out that there were cheaper available alternatives. Both options are manufactured in China. I wasn't saying that the Ikea lamps were a better product than the Anglepoise. It is expensive & some members may have been grateful for a lower cost alternative. What gives you the right to say who can or can not post in a thread?I …What gives you the right to say who can or can not post in a thread?I wasn't being rude, aggressive or insulting, not something you can say. I was simply pointing out that there were cheaper available alternatives. Both options are manufactured in China. I wasn't saying that the Ikea lamps were a better product than the Anglepoise. It is expensive & some members may have been grateful for a lower cost alternative. The only one I'd consider to be similar is £40; ikea.com/gb/…00/, so only a £9 saving...and I still think the Anglepoise looks nicer. I'd agree the £140 John Lewis is asking is rather rich, but hey never knowingly undersold since 1925, right! I have this lamp and its excellent. 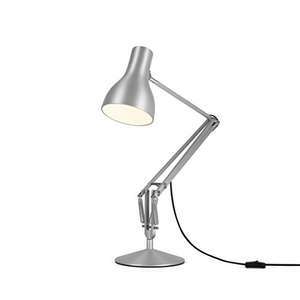 The only one I'd consider to be similar is £40; …The only one I'd consider to be similar is £40; http://www.ikea.com/gb/en/products/lighting/work-lamps/aröd-work-lamp-grey-art-80148700/, so only a £9 saving...and I still think the Anglepoise looks nicer. I'd agree the £140 John Lewis is asking is rather rich, but hey never knowingly undersold since 1925, right! As the Amazon deal of the day has ended, the price has increased to £112 for two colours & £88 for the third. So no longer only a £9 difference. As the Amazon deal of the day has ended, the price has increased to £112 …As the Amazon deal of the day has ended, the price has increased to £112 for two colours & £88 for the third. So no longer only a £9 difference. Umm...yeah, that's why I bought it during the deal...and nice way to backpedal from your comments made at that time. What exactly do you think I was trying to gain? Don't bother answering, because I don't care.